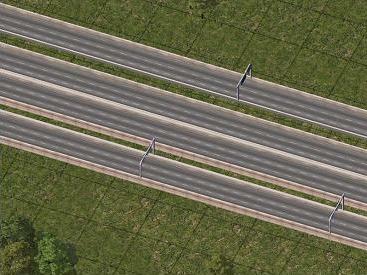 lakeyboy has written a guide uploaded to the STEX (here) explaining how to make a Multi-Highway. 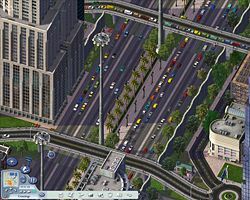 This guide shows how to expand the Maxis ground highway from a 2 tile, 6 lane network to a 4 tile, 12 lane network. Recently however, the images he posted are no longer found in his guide, making it difficult for first-time users to understand how to make it. 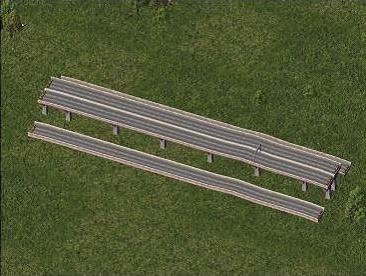 A photo tutorial for a multi-highway setup. 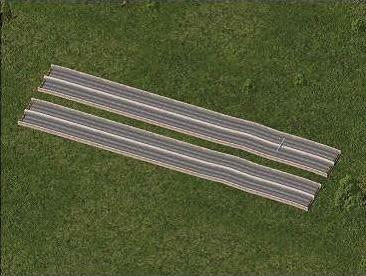 Dragging one type of highway essentially overrides the other, creating a 1 tile highway in one direction. 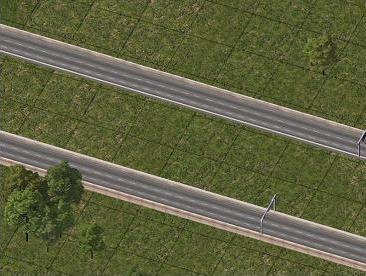 A Multi-Highway can be made without any mods installed, including the NAM. 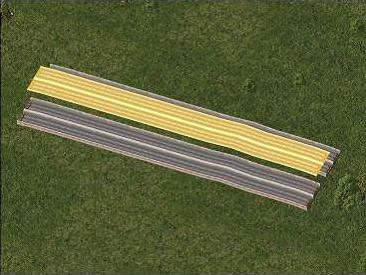 Multi-RHW, shown used with version 1.0 of the RHW (the first version). Multi-RHW, shown used with version 2.0 of the RHW. 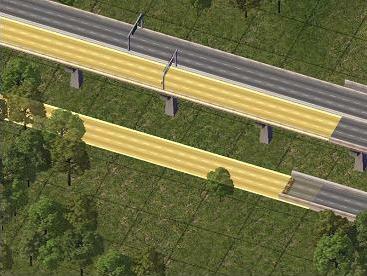 In addition to the Multi ground highway, a similar concept can be applied to the RHW network. 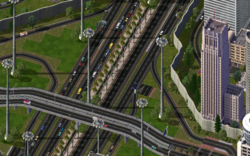 This creates a minimum 4 tile network, containing at least 8 lanes. The concept was first discovered by Haljackey and a guide was written soon after. Prior to the version 2.0 release of the RHW network, the Multi-RHW was extremely difficult to construct. With the release of version 2.0, Haljackey rewrote the guide because the concept was changed, making it much easier to construct Multi-RHWs. For more information, see RHW-8 in the RHW article. This page was last modified on 8 June 2009, at 04:41.